A section of Makerere University students who showed up for lectures yesterday shared various views on what should be done next as the academic staff and management fail to find a common ground of solving their misunderstandings. Being a promotional semester, some students have suggested that management should extend the current semester, as a way of compensating their lost time which has so far expanded to one month of no lectures. “We are spending a lot of money coming for lectures but some lecturers have not turned up. So management should think of compensating us by extending the semester,” Simon Mugabi, a Bachelors of Science in Education student suggested. 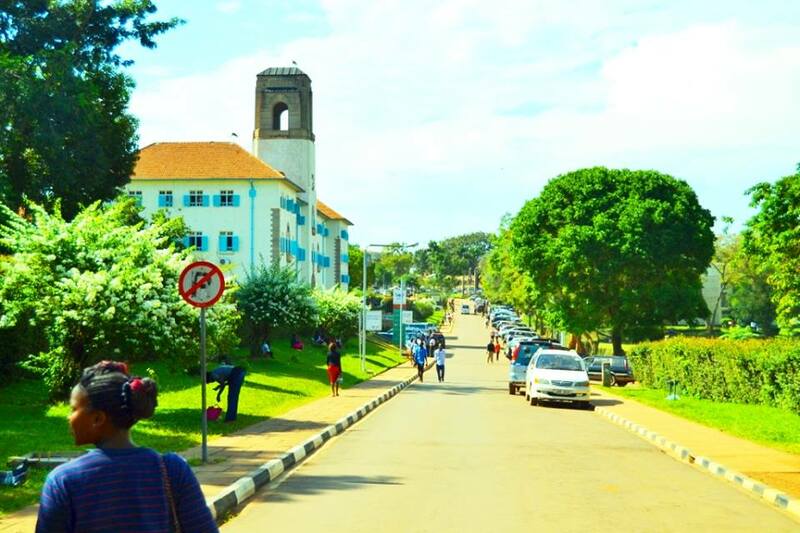 Derrick Kamanzi, a third-year Social Work and Social Administration student also suggested that lecturers should compensate their lost time to avoid being burdened with a lot of work. “If lecturers do not compensate us, we shall be burdened with a lot of work that we will not be able to digest in a short period of time,” Kamanzi said. Presidents from various colleges and the School of Law held a press conference yesterday to share their take on what should be done next. “We are not interested in finding out who is right or wrong. 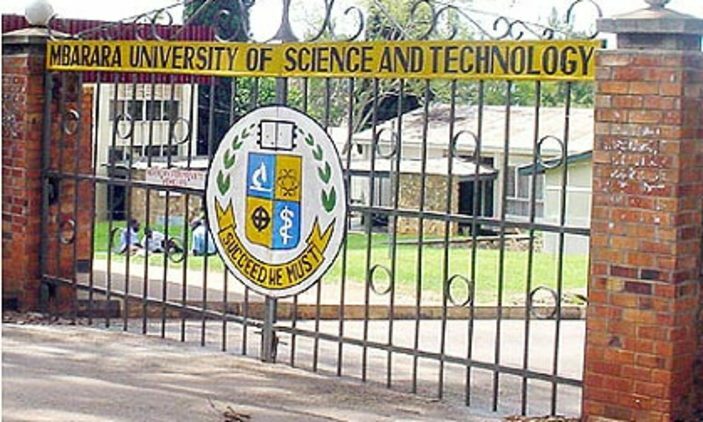 What we want is for management and lecturers to find a way of sorting their issues amicably, for our sake,” Moses Kidega, the president of the College of Computing and Information Sciences said while addressing the press. On the other hand, Dr Muhammad Kiggundu, the university’s acting manager communications and internal relations agreed that the decision to extend the semester will be considered for the benefit of students. The Makerere University management later on in the evening held a meeting where it resolved that the ongoing issues between them and staff will be solved using the available procedures as it trashed Nawangwe’s committee which was set up to probe the case concerning dismissed staff. The meeting also resolved that the probe committee should hand over the task to the University Appointments Board for further investigations.